April 13, 2019 by Laurie 3 Comments This post may contain affiliate links, which means if you click on a link and purchase something, I may earn a small commission (at no additional cost to you.) See my disclosure policy HERE. Love this! 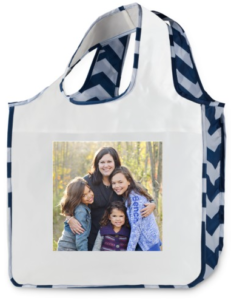 Through tomorrow only (4/14) you can choose up to four free gifts from Shutterfly! Get 12 free thank you cards, ten free stationery cards, an easel back canvas, set of address labels, and/or mouse pad! Just pay $6 – $10 shipping per item depending on which item(s) you go with. These would make such a fun gift! Go HERE and use the code GIFTSRULE to get yours. April 1, 2019 by Laurie 2 Comments This post may contain affiliate links, which means if you click on a link and purchase something, I may earn a small commission (at no additional cost to you.) See my disclosure policy HERE. Through 4/1/19, enjoy 250 Free Prints at Shutterfly when you use code FREEPRINTS at checkout. You will need to pay shipping (which varies depending on how many prints you order). 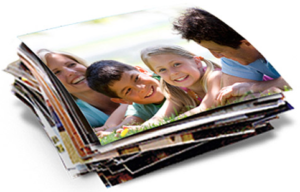 Great way to save on your recent photos that need to be printed! And don't forget you can add (2) 8×10 prints and a 16×20 print to your order for free as well with the code FREEPRINTS (just pay shipping)! 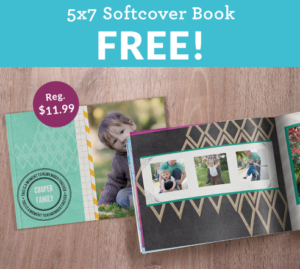 Shutterfly | Free 8×8 Custom Photo Book! March 8, 2019 by Laurie 3 Comments This post may contain affiliate links, which means if you click on a link and purchase something, I may earn a small commission (at no additional cost to you.) See my disclosure policy HERE. 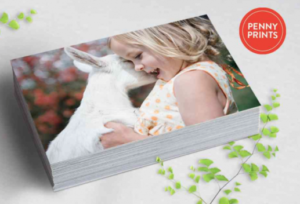 Through 3/10, snag a free 8 x 8 hardcover custom photo book from Shutterfly! Just use the code BOOKFORYOU at checkout. Shipping and taxes will still apply (should be around $8), but this is a great savings! 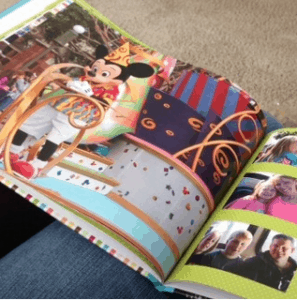 I used Shutterfly last year to make our Disney book and loved it – go HERE to get started! Walgreens | Wood Photo Panels only $5! 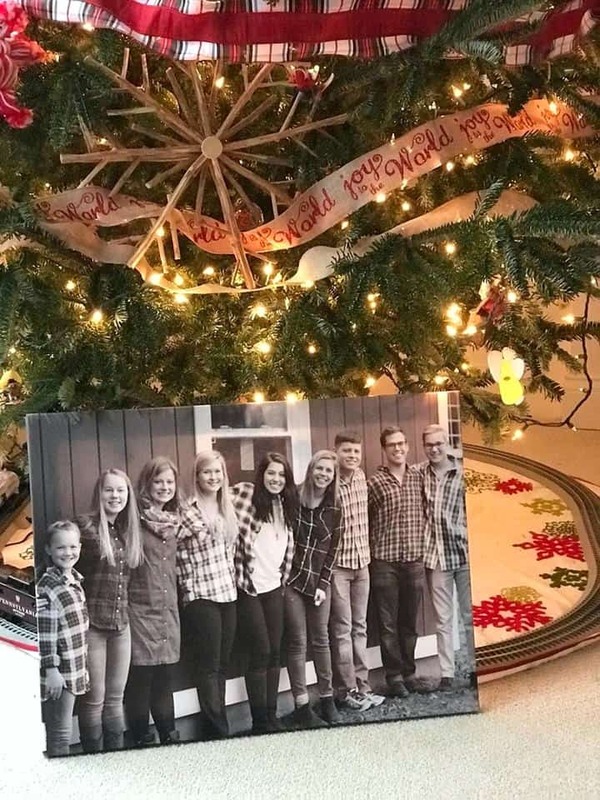 All wood photo panels are 75% OFF when you use coupon code CREATE75 at checkout. Limit of 5 uses per customer! This is the PERFECT time to make Valentine or Mother's Day gifts ahead of schedule! 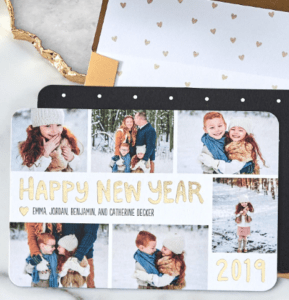 January 4, 2019 by Laurie Leave a Comment This post may contain affiliate links, which means if you click on a link and purchase something, I may earn a small commission (at no additional cost to you.) See my disclosure policy HERE. Right now you can create 10 free custom cards from Tiny Prints with code NEWYEAR at checkout plus an additional 10 free cards with code NEWYEAR2019 ~ so fun! The code NEWYEAR2019 may also score you 30% off the rest of your order. January 2, 2019 by Laurie Leave a Comment This post may contain affiliate links, which means if you click on a link and purchase something, I may earn a small commission (at no additional cost to you.) See my disclosure policy HERE. Pay shipping only which should be around $6.99. 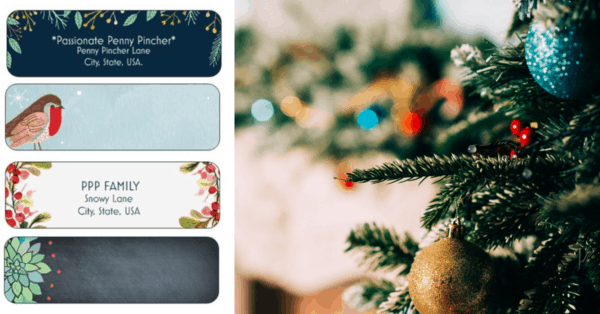 November 28, 2018 by Laurie 3 Comments This post may contain affiliate links, which means if you click on a link and purchase something, I may earn a small commission (at no additional cost to you.) See my disclosure policy HERE. 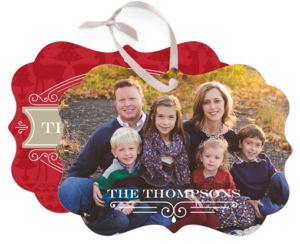 Shutterfly is offering new and existing customers a (1) free set of 24 custom address labels through 11/28! Just use code LABELS at checkout. Shipping will add around $2.99. So fun! 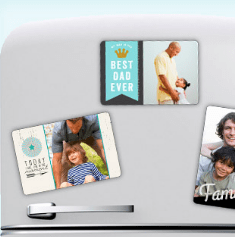 Head over to the Shutterfly where you can get (10) Personalized Photo Magnets for free when you use the code GETFREEBIES at checkout! Shipping and taxes will still apply ($20 for all 10), but this is a $150 value, and such a nice little personalized gift idea. Valid through today (11/21). This great deal just came back again! 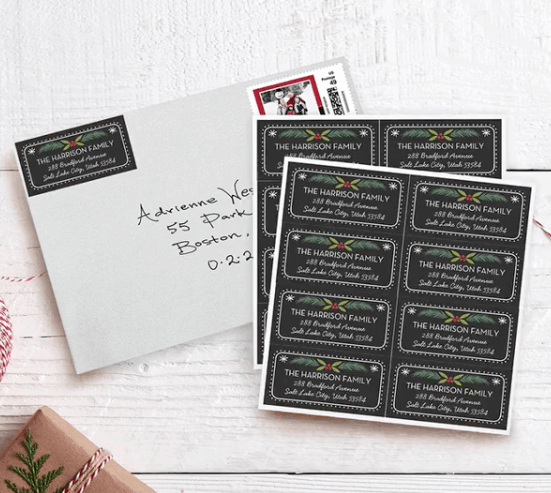 Design 140 address labels for just $5 including free shipping. 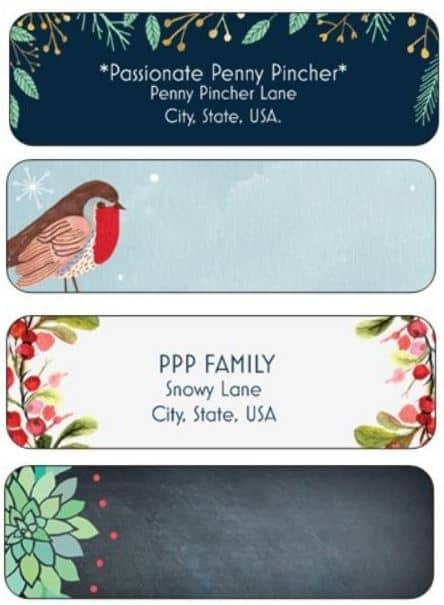 These are great to design for Christmas card labels, or even to label your child's sippy cups with! You can even make custom gift labels to easily get your Christmas wrapping done this year. 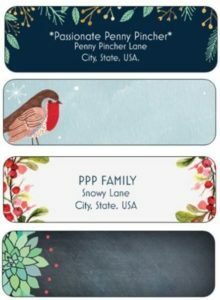 Head on over HERE to see all the cute styles available, and order soon to get them in plenty of time for mailing out Christmas cards. October 20, 2018 by Laurie 1 Comment This post may contain affiliate links, which means if you click on a link and purchase something, I may earn a small commission (at no additional cost to you.) See my disclosure policy HERE. 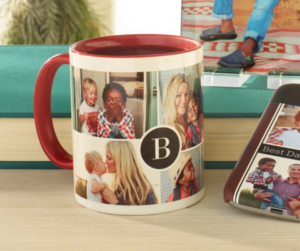 Through 10/21 only, head over to Shutterfly where you can get a custom ceramic mug for free – regularly up to $16.99! To get yours, use the code FREEMUG at checkout. You will have to pay shipping, which will be about $10, but this would make such a fun gift or special mug for yourself. Custom Trick or Treat Bags only 99¢! October 6, 2018 by Laurie Leave a Comment This post may contain affiliate links, which means if you click on a link and purchase something, I may earn a small commission (at no additional cost to you.) See my disclosure policy HERE. Here’s such a fun deal from York Photo! 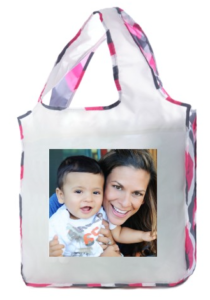 Right now get a custom photo shopping bag $.99, normally $11.99. You could make this as a gift for someone, or as a fun item for yourself! I snagged a couple of these for my girls last time this offer came around – and they love them for a gymnastics bag, or swim bag! Pay $.99 + $3.99 shipping ~ really nice deal! Love this! 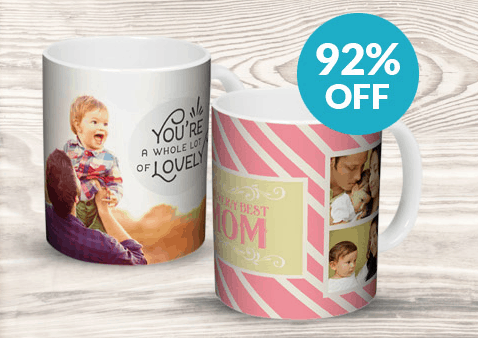 Through 9/18 only, you can choose up to three free gifts from Shutterfly! Get a free custom photo Ornament with code GIFTME, Key Ring with code KEYRING, and Pet Bandana with the code BANDANA at checkout. September 4, 2018 by Laurie Leave a Comment This post may contain affiliate links, which means if you click on a link and purchase something, I may earn a small commission (at no additional cost to you.) See my disclosure policy HERE. Love this! 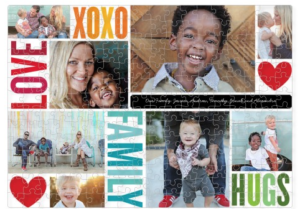 Through 9/30, you can get a free gift from Shutterfly! Pick between the options for a free metal photo ornament. Just pay around $7 shipping depending on which item you go with. One of these would make such a fun gift! Go HERE and use the code GIFTME to get yours. August 11, 2018 by Laurie Leave a Comment This post may contain affiliate links, which means if you click on a link and purchase something, I may earn a small commission (at no additional cost to you.) See my disclosure policy HERE. Love this! 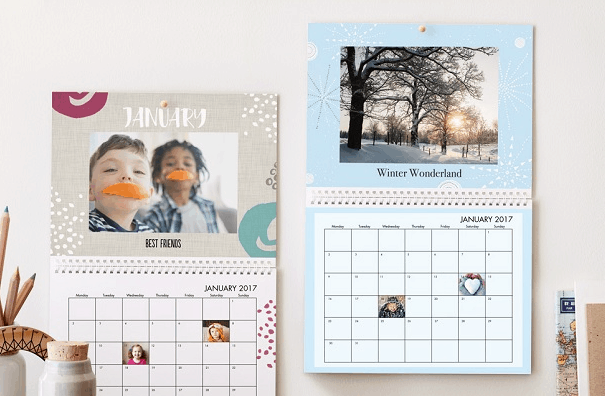 Through today only (8/11) you can choose four free gifts from Shutterfly! 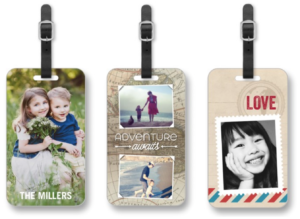 Pick between four free custom luggage tags, address labels, or 8×10 art prints. Just pay $6 – $15 shipping, depending on which items you go with. These would make such a fun gift. Go HERE and use the code 4FREEBIES to get yours. 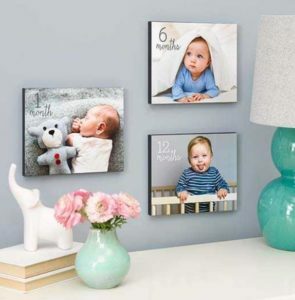 50 Free 4×6 Prints from Sam’s Club with New Photo Account! July 24, 2018 by Laurie Leave a Comment This post may contain affiliate links, which means if you click on a link and purchase something, I may earn a small commission (at no additional cost to you.) See my disclosure policy HERE. Right now when you create a new Sam’s Club Photo account, you'll get 50 free 4×6 prints! You must be a Sam's Club member to get this deal. Great time to print some of your recent photos! July 12, 2018 by Laurie Leave a Comment This post may contain affiliate links, which means if you click on a link and purchase something, I may earn a small commission (at no additional cost to you.) See my disclosure policy HERE. Right now you can head over to Shutterfly to design two custom small luggage tags for free – regularly $7.99! To get yours, use the code APPTAGS at checkout. You will have to pay shipping, which will be about $6 for one or $9 for both, but this would make a fun gift for someone special! You can also get a free custom pencil case with the code PENCILCASE at checkout! (Shipping adds $6). 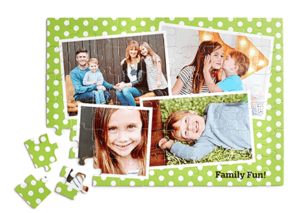 Free Custom Photo Puzzle from Shutterfly – Today Only! July 5, 2018 by Laurie Leave a Comment This post may contain affiliate links, which means if you click on a link and purchase something, I may earn a small commission (at no additional cost to you.) See my disclosure policy HERE. Love this! Through today only (7/5) you can get a free custom puzzle from Shutterfly! Just pay $8.99 shipping. These would make such a fun gift! Go HERE and use the code LUV2PIECES to get yours. Snapfish: 20 Free 4×6 Prints + Free Shipping! Pay $0 + $3.99 shipping ~ really nice deal! June 14, 2018 by Laurie Leave a Comment This post may contain affiliate links, which means if you click on a link and purchase something, I may earn a small commission (at no additional cost to you.) See my disclosure policy HERE. Love this! Through today only (6/14) you can get several free gifts from Shutterfly! 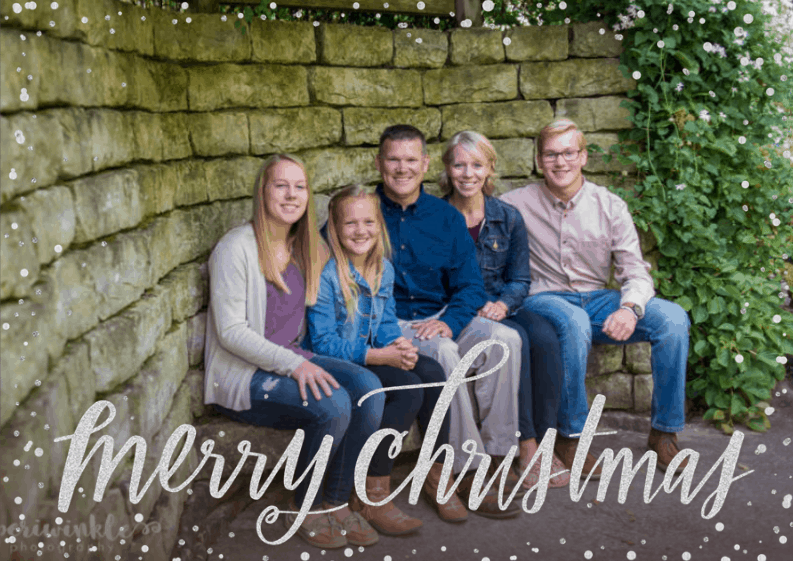 Score a free custom photo puzzle, free photo notepad, and a free custom 5×5 or 7×7 desktop plaque with the code THANKS at checkout. Just pay $6 – $10 shipping depending on which item(s) you go with. These would make such a fun gift! (Or grab all three for $24.97, shipped!). May 8, 2018 by Laurie 2 Comments This post may contain affiliate links, which means if you click on a link and purchase something, I may earn a small commission (at no additional cost to you.) See my disclosure policy HERE. Love this! 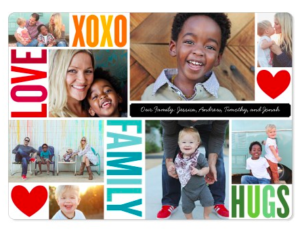 Through today only (5/8) you can choose up to two free gifts from Shutterfly! Get a free custom shopping bag and/or mouse pad. Just pay $7 – $8 shipping per item depending on which items you go with. These would make such a fun gift! Go HERE and use the code FORMOM to get yours. April 17, 2018 by Laurie Leave a Comment This post may contain affiliate links, which means if you click on a link and purchase something, I may earn a small commission (at no additional cost to you.) See my disclosure policy HERE. 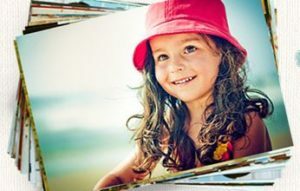 Right now you can get 99 4×6 photo prints from Snapfish for only $0.99 + shipping! Use code APRPNY99 at checkout though 4/17 only. April 11, 2018 by Laurie Leave a Comment This post may contain affiliate links, which means if you click on a link and purchase something, I may earn a small commission (at no additional cost to you.) See my disclosure policy HERE. Through today only, you can head over to Shutterfly to design a custom pet tag for free – regularly $6.99! To get yours, use the code PETDAY at checkout. You will have to pay shipping, which will be about $5, but this would be so fun for your furry friend! March 8, 2018 by Laurie Leave a Comment This post may contain affiliate links, which means if you click on a link and purchase something, I may earn a small commission (at no additional cost to you.) See my disclosure policy HERE. 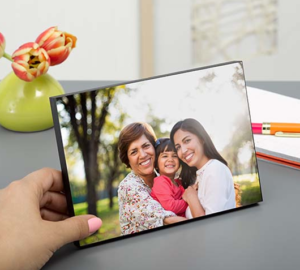 Through March 10th only, use the code 99CENLARGE to get a 8×10 photo enlargement for just $.99 at Walgreens! You can use the code up to 5 times per account. And, choose in store pick up to get free delivery as well. I've ordered several of these in the past and been so pleased with them, and they would make a fun photo gift for someone! Love this! 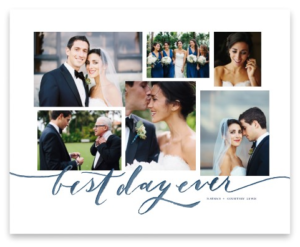 Through 3/8 only, you can choose a free gift from Shutterfly! Pick between a free photo magnet or reusable shopping bag. Just pay $4 – $8 shipping depending on which item you go with. One of these would make such a fun gift! Go HERE and use the code BLOOMS to get yours. March 1, 2018 by Laurie Leave a Comment This post may contain affiliate links, which means if you click on a link and purchase something, I may earn a small commission (at no additional cost to you.) See my disclosure policy HERE. Pay $.99 + $5.99 shipping ~ really nice deal! January 18, 2018 by Laurie 2 Comments This post may contain affiliate links, which means if you click on a link and purchase something, I may earn a small commission (at no additional cost to you.) See my disclosure policy HERE. The regular price for these is $24 – so this is a heck of a deal! 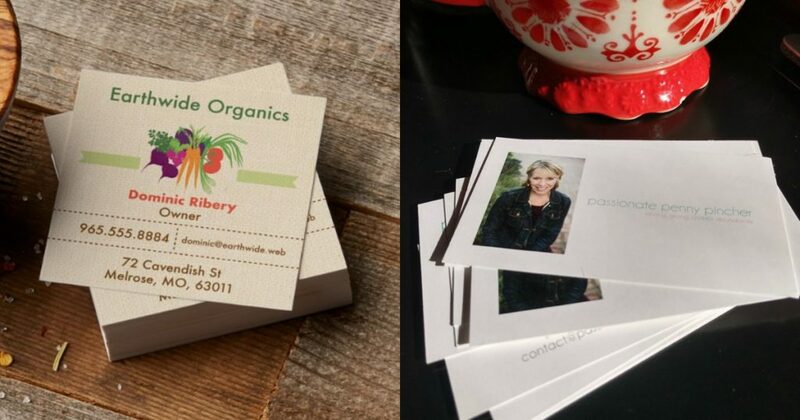 You can use these as business cards, or make adorable gift enclosure cards or even small contact cards to hand out to other parents you may meet at school or the park. See all the cute designs they have available….you can customize them or even leave them blank to attach to a gift! Photo Canvas Deals – Just in Time for Christmas! December 7, 2017 by Laurie Leave a Comment This post may contain affiliate links, which means if you click on a link and purchase something, I may earn a small commission (at no additional cost to you.) See my disclosure policy HERE. I called to check, and you'll want to order by Monday to be 100% certain it arrives by Christmas with the free standard shipping! Other sizes are also on sale up to 84% OFF + FREE Shipping, but make sure you click this link to apply this promo! This would make a great Christmas gift for parents or grandparents – or a beautiful way to treasure a wedding day, or other special moment. 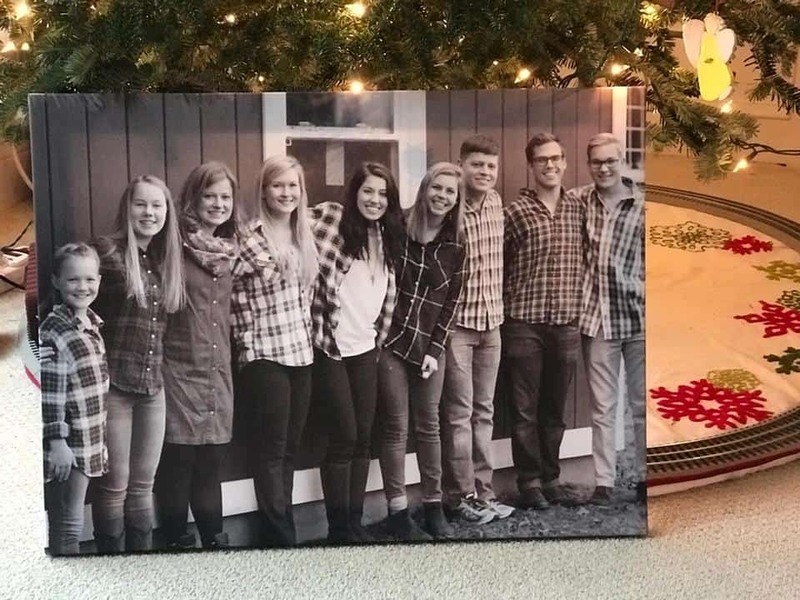 I recently turned one of our big family group photos into a Gallery-wrapped Photo canvas and I couldn't be more pleased! We're also in the midst of making our Photo Christmas Cards – check out some deals on those over here! 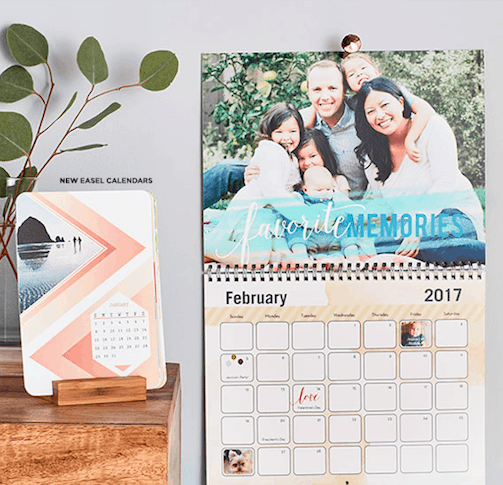 Through 11/1 only, get 101 Free Prints and a 16×20 Photo Print at Shutterfly when you use code FREEPRINTS at checkout. You will need to pay $16.78 in shipping, but that’s still a nice deal! Great way to save on your recent photos that need to be printed. 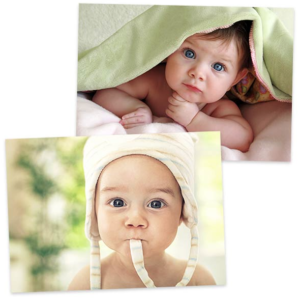 *Offer is good for 101 free 4×6 prints at Shutterfly.com. Offer valid for one-time redemption per billing address. Taxes, shipping and handling will apply. Plus, right now when you order through Shutterfly’s app on your mobile device, you can enjoy unlimited free 4×4 or 4×6 photo prints! I’m not sure how long this will be available for but it’s a great way to save. You will have to pay shipping, but still a crazy good deal! 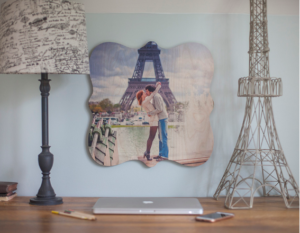 Photo Gifts Online | Hanging Photo Panel or Shaped Photo Board only $10 Shipped! 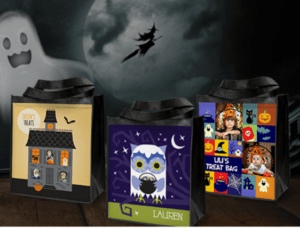 October 20, 2017 by Laurie Leave a Comment This post may contain affiliate links, which means if you click on a link and purchase something, I may earn a small commission (at no additional cost to you.) See my disclosure policy HERE. Check out these great deals on photo gifts online at Photobarn right now! 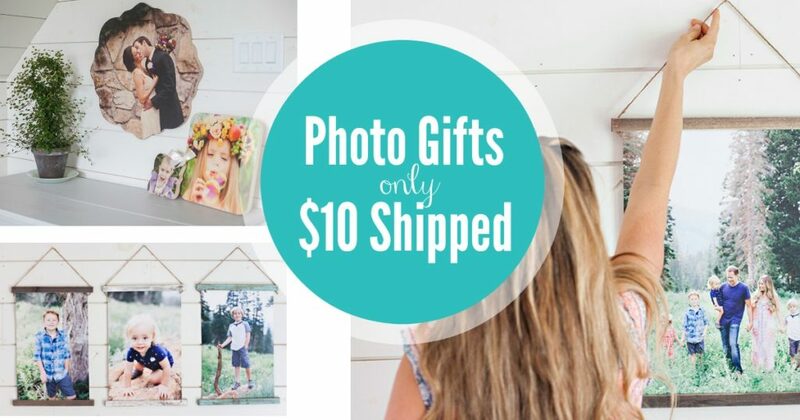 Head over to PhotoBarn and choose from a Canvas Hanging Print OR a Shaped Photo Board – either for only $10 Shipped! Valid on the 8×8 Size – Reg $64.99! And $10 is SO AFFORDABLE – you could really knock some gifts off your list this way! GO HERE to check out this offer while it lasts. September 18, 2017 by Laurie Leave a Comment This post may contain affiliate links, which means if you click on a link and purchase something, I may earn a small commission (at no additional cost to you.) See my disclosure policy HERE. 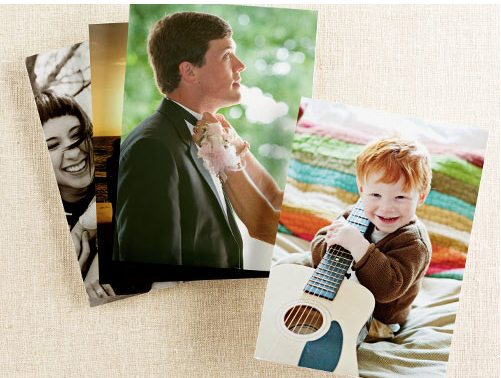 Through 9/18 only, get 101 Free Prints at Shutterfly when you use code AFFPRINTS at checkout. You will need to pay $9.79 in shipping, but that’s a nice deal! 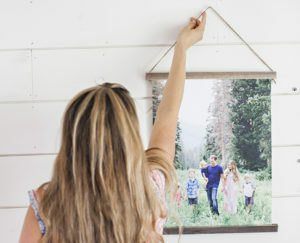 Great way to save on your recent photos that need to be printed. September 9, 2017 by Laurie Leave a Comment This post may contain affiliate links, which means if you click on a link and purchase something, I may earn a small commission (at no additional cost to you.) See my disclosure policy HERE. July 20, 2017 by Laurie Leave a Comment This post may contain affiliate links, which means if you click on a link and purchase something, I may earn a small commission (at no additional cost to you.) See my disclosure policy HERE. Love this! 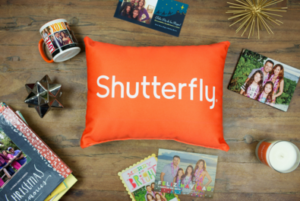 Through today only (7/20) you can get several free gifts from Shutterfly! Score a free custom photo 5×5 or 7×7 desktop plaque with the code 4HOME at checkout, or a free 8×10 art print and/or 16×20 print with the code 4WALLS at checkout. Just pay $6 – $10 shipping depending on which item(s) you go with. 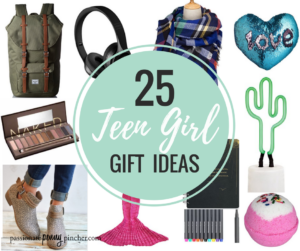 These would make such a fun gift! (Or grab all three for $20.97, shipped! ).